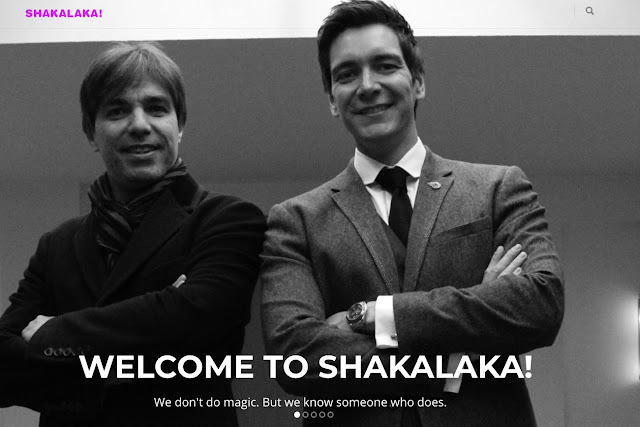 A coffee shop for Brugge | Shakalaka! I am always jealous when I hear stories of freelancers that work from coffee shops. I absolutely love coffee shops. I remember a trip with my father to Italy. The trip was the most important part of the week, my father is a truck driver. But... I will always remember the breakfast in Italy. Get out of the truck, walk down the street, go into a very small coffee bar, ask a capuccino and taste it... I can still hear the machine and smell the aroma. Memories to treasure.